Latest news listings for Blackburn with Darwen Council. 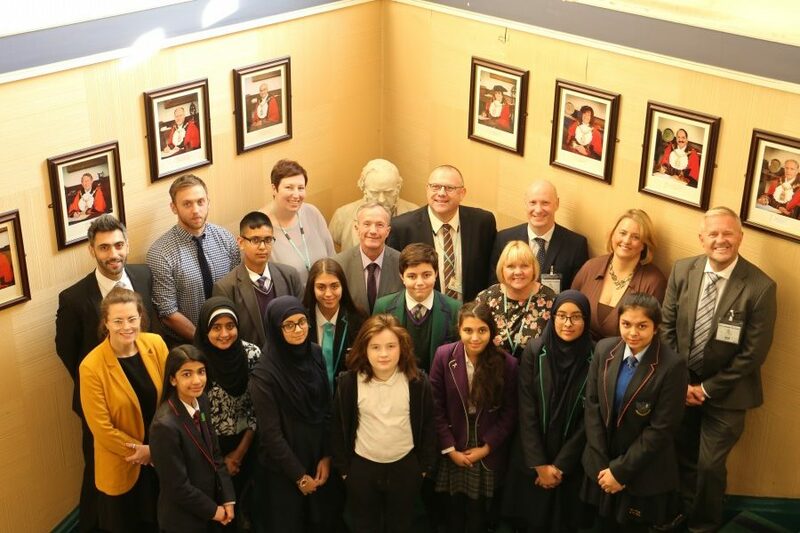 Young people from seven different Blackburn with Darwen secondary schools posed big questions at a Question Time style event held in Blackburn Town Hall last week. Hundreds of people turned out at the weekend to enjoy Blackburn’s Festival of Light. 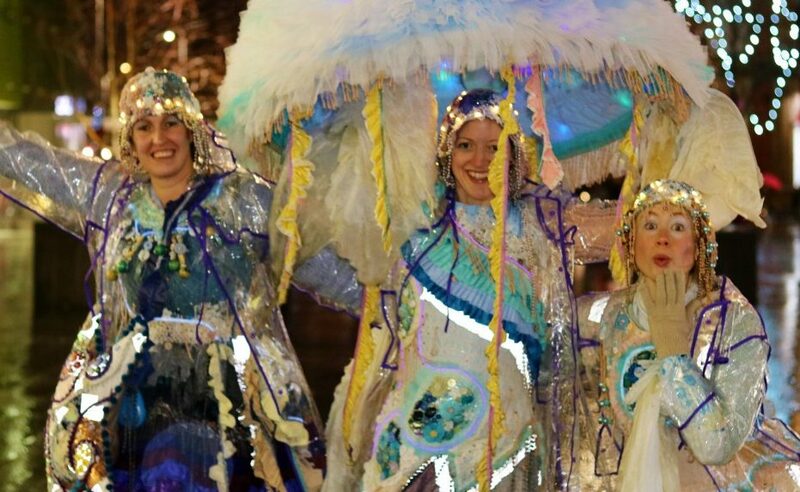 The crowds braved torrential rain to watch the 7th annual Festival of Light – which included a parade from Ainsworth Street to the Town Hall Square – where there were fire performances, light installations and a spectacular fireworks display. 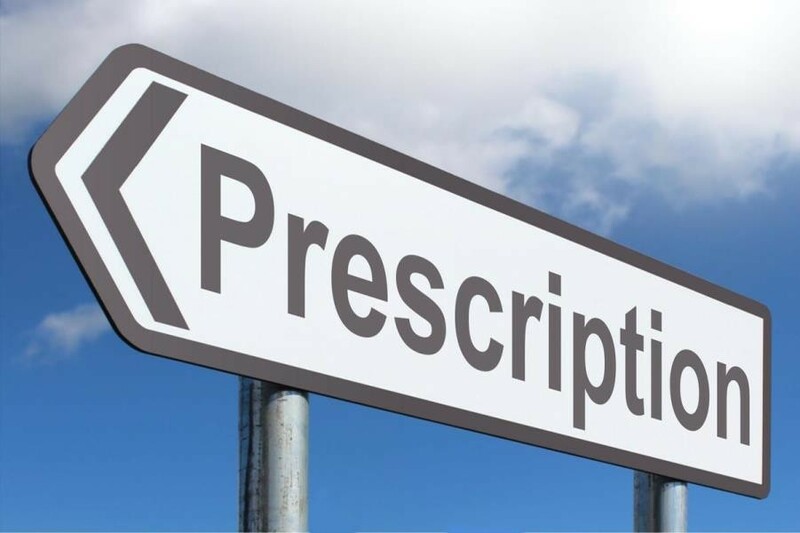 With just over a week to go until Christmas, people with long term health conditions such as asthma, diabetes, lung and heart disease are being reminded not to leave it too late to get their repeat prescriptions. 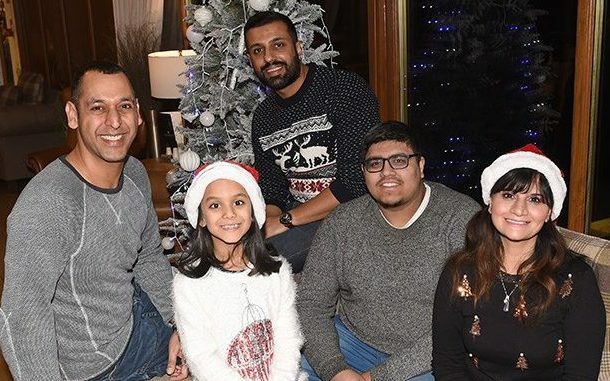 Blackburn with Darwen Borough Councillor Saima Afzal has lent her support to a project that highlights how the local Muslim community appreciate the festive season. 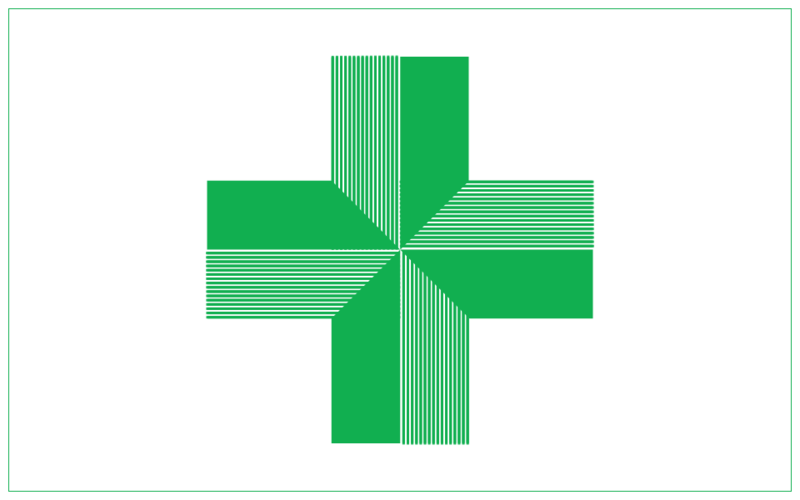 Over the holiday period your local pharmacist can provide confidential, expert advice and treatment for a range of common illnesses and complaints, without having to wait for a GP appointment or having to go to hospital. The Royal Voluntary Service is looking for drivers to join its Community Transport Team. 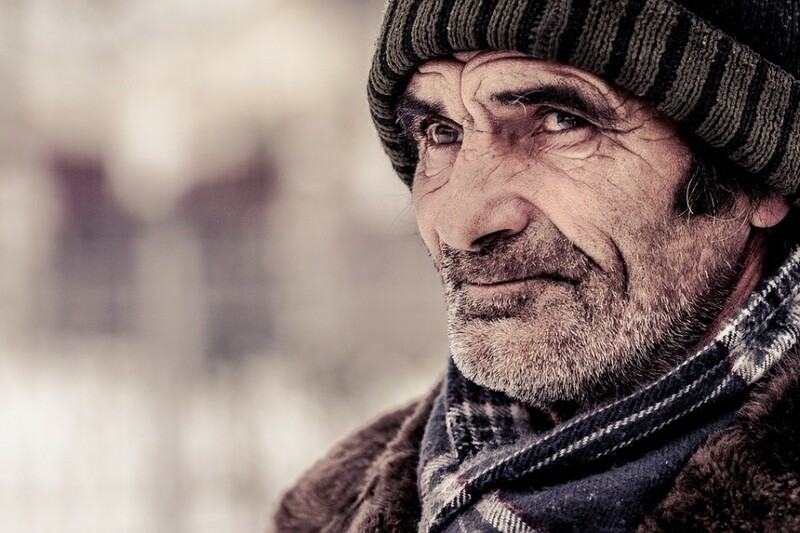 Formerly known as the WRVS, they help older people by driving them to health appointments, lunch or social clubs, hairdresser appointments or to visit their friends and family. 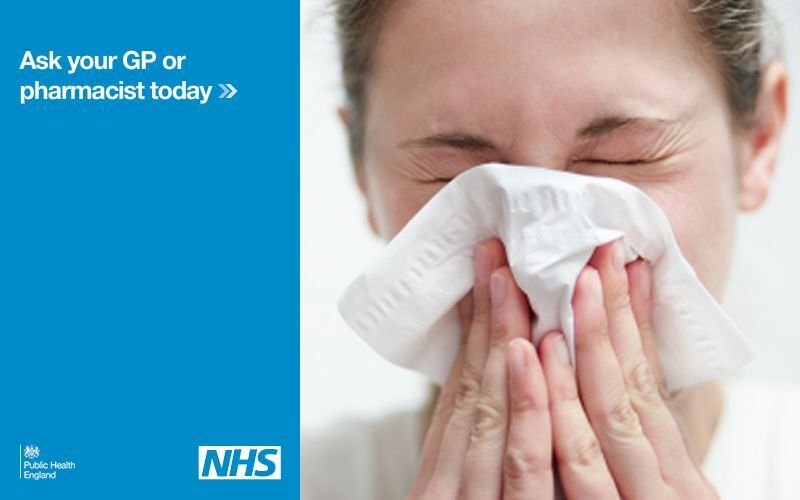 Health bosses from NHS East Lancashire and NHS Blackburn with Darwen Clinical Commissioning Groups (CCGs) are reminding those who are eligible for their free winter flu vaccines and boosters to visit their doctor or local pharmacy if they haven’t already done so. 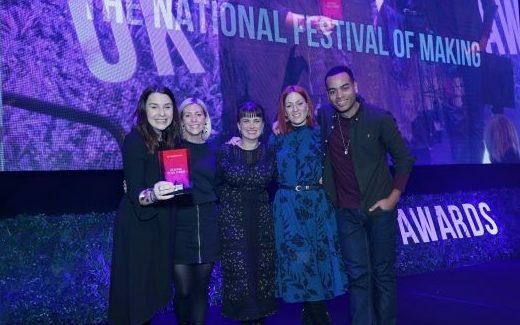 This is a remarkable accolade for the town and for all involved. 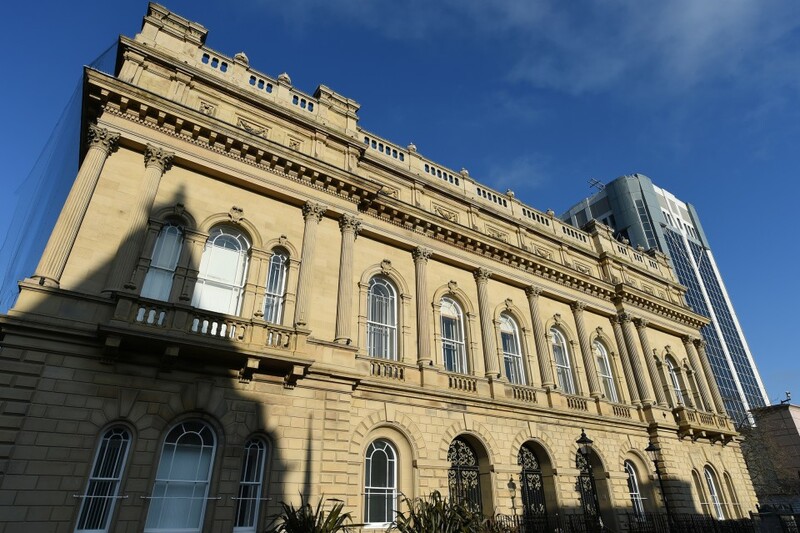 The Council Tax Support Scheme in Blackburn with Darwen will change for 2019/2020. 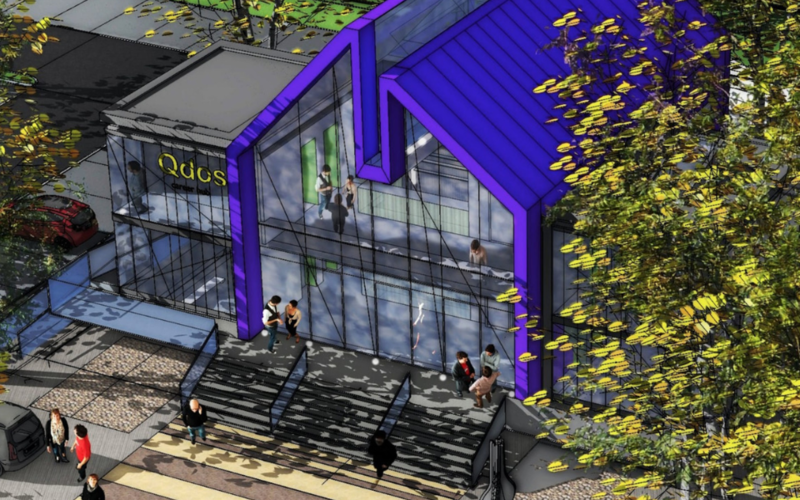 Following a wide-ranging review of the scheme, which included extensive consultation with residents and voluntary sector organisations, the Council is simplifying the way it works. 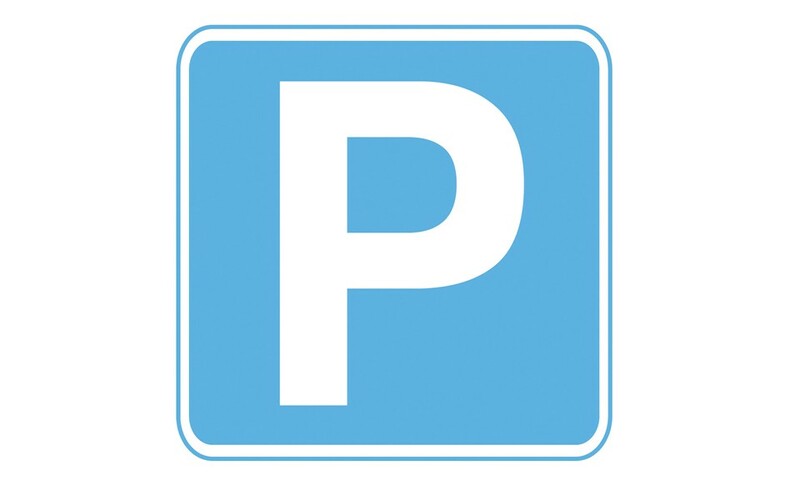 Parents dropping off children at Lammack Primary School now have a brand new car park close by. An outline planning application to transform a vacant site near Junction 4 of the M65 has been submitted by developers Barnfield Blackburn Ltd. 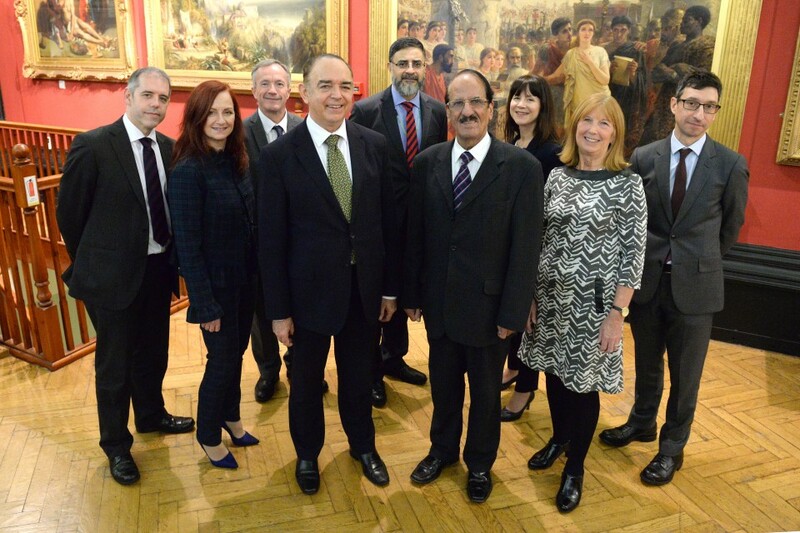 Exciting plans to boost the borough’s economic prosperity and build stronger, more integrated communities have been launched. 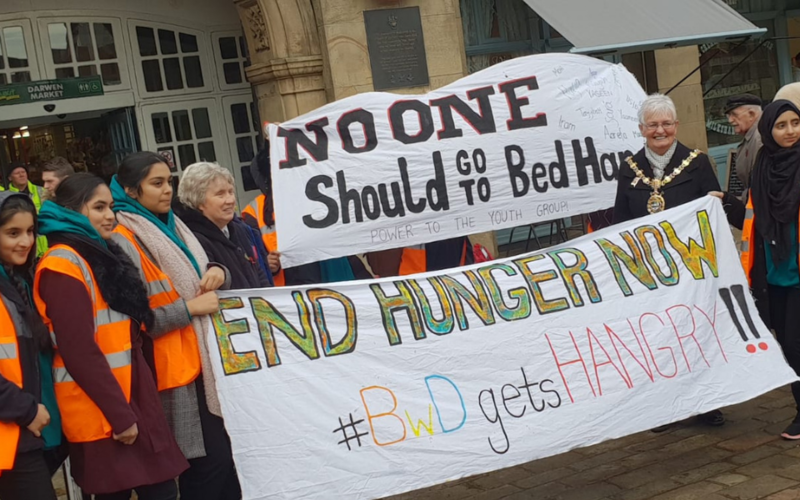 A group of youngsters from Blackburn with Darwen have been praised for undertaking a five mile walk to highlight the issue of child food poverty. Santa Dash is coming to town! 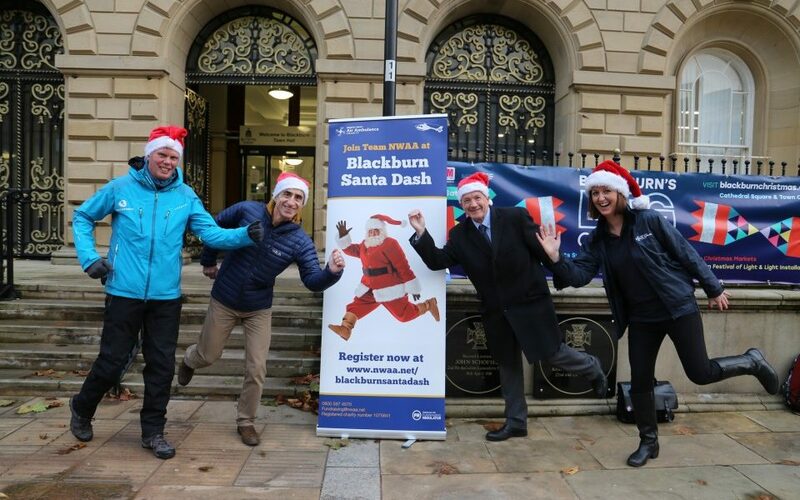 It’s ho ho hoped that hundreds of fundraisers will take up the challenge of running Blackburn town centre’s first ever Santa Dash.